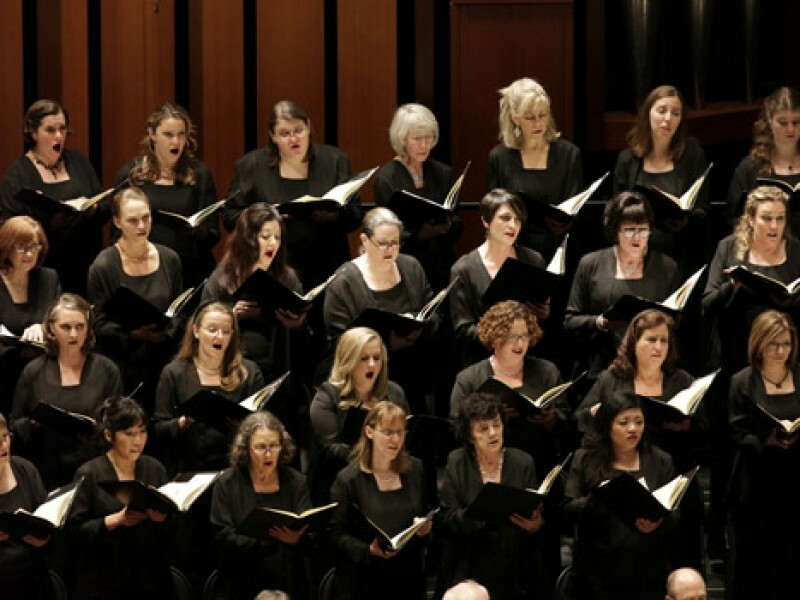 Distant Worlds returns to SEATTLE! 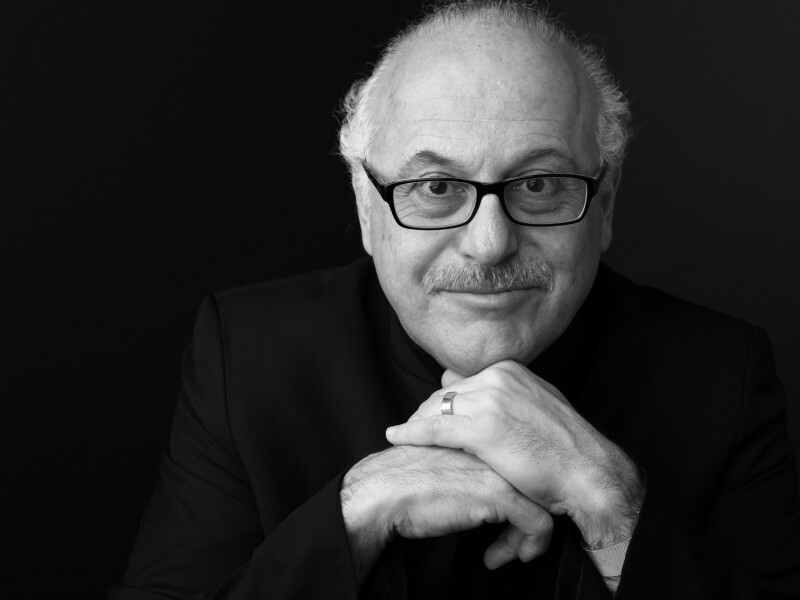 This spectacular concert features the music of Japanese video game composer Nobuo Uematsu and others, and is conducted by GRAMMY award-winner Arnie Roth. 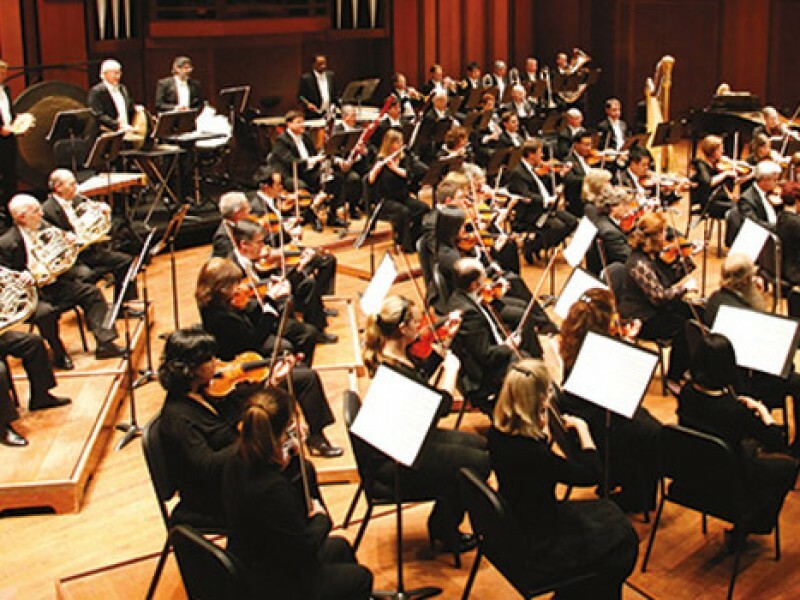 This multimedia experience combines stirring screen images to match the soaring emotions of the Seattle Symphony performing music from SQUARE ENIX’s world-renowned FINAL FANTASY video game series. Firstly, thank you for your continued support of the FINAL FANTASY game series and its music. While I was originally planning to attend the wonderful performances by the Seattle Symphony with all of you, I must announce an unfortunate change of plans. Due to persistent and overwhelming physical fatigue, I regret to say that I cannot attend these concerts. Right now, I must focus on rest and recovery so that I can regain my health as soon as possible and continue working with my good friend, Arnie. I look forward to seeing you all soon.